It’s completely my honor to inform you all that Kunsang Lhamo has completed her 4 years B.Sc. Nursing degree from Murari Lal Memorial College of Nursing, Solan (Recognize by the Himachal Pradesh University) in the month of September, 2018 under the scholarship program of BCH and with the support of her relative. 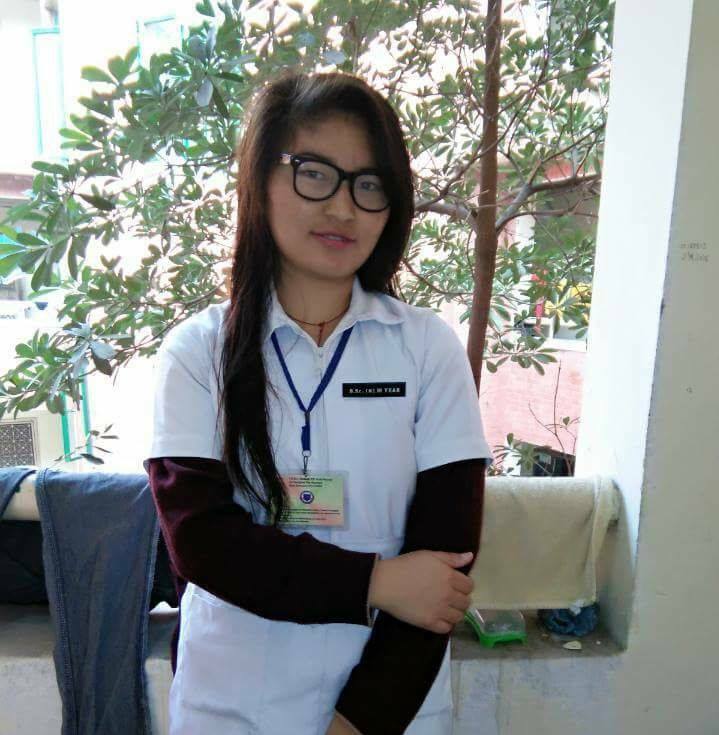 Now she is planning to look for job in Nepal as a professional Nurse, with the wish to serve their people. Kunsang Lhamo was born 24th August, 1993 in the small village of Tsarang (Nepal) as a daughter of Mr. Chonga Tsering and Mrs. Rinchen. She was brought to BCH in 1999 by her uncle and younger sister. 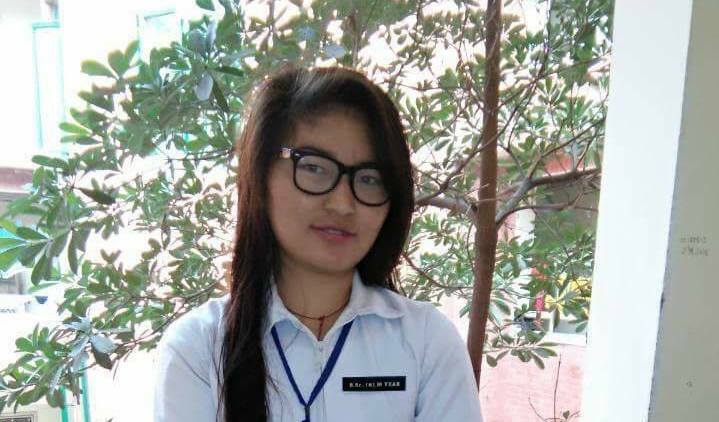 Her basic schooling started from Central School for Tibetan, Dolanji from Kindergarten (K.G) and in year 2011, she has completed her class Ten Central Board of Secondary Education (CBSE) board exam from the same school. On 25th June, 2011, she joined Geeta Adarsh Vidyalaya, Solan to continue her study in class XI and class XII in field of Medical. She has completed her class XII on 14th June, 2014 and then she joined Murari Lal Memorial college of Nursing, Solan to pursue her career in the field of B.Sc. Nursing, which is a four-year course. In the month September, 2018, she completed her B.Sc. Nursing course successfully under support of BCH scholarship program and also with the support of her relative. I, on behave all the members of BCH, would like to convey our heartfelt thanks to all members of Foundation and supporters for their unconditional love and support towards her as well as for BCH. Without all your support, we can’t effort to educate these needy children and she would not have gotten the opportunity study. So, once again thank you for all your support, and hoping that your love and support towards BCH will continue in future as well. We wish her a very successful life and bright future after leaving BCH. Copyright © The Bön Children's Home 2017. | Find us on Facebook.